Voice assistant is an application that helps users to interact with their devices using voice commands in a more intuitive and natural manner. Recently, many voice assistant applications have been popularly deployed on smartphones and voice-controlled smart speakers. However, the threat and security of those applications have been examined only in very few studies. 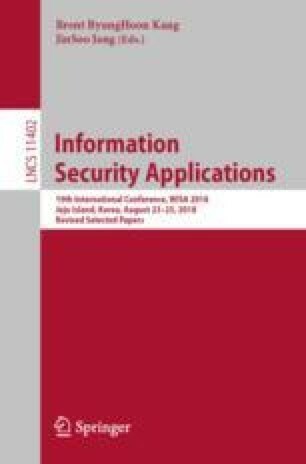 In this paper, we identify potential threats to voice assistant applications and assess the risk of those threats using the STRIDE and DREAD models. Our threat modeling demonstrates that generic voice assistants can potentially have 16 security threats. To mitigate the identified threats, we also discuss several defense strategies. This work was supported in part by the ITRC (IITP-2018-2015-0-00403) and the NRF (No. 2017K1A3A1A17092614). The authors would like to thank all the anonymous reviewers for their valuable feedback.